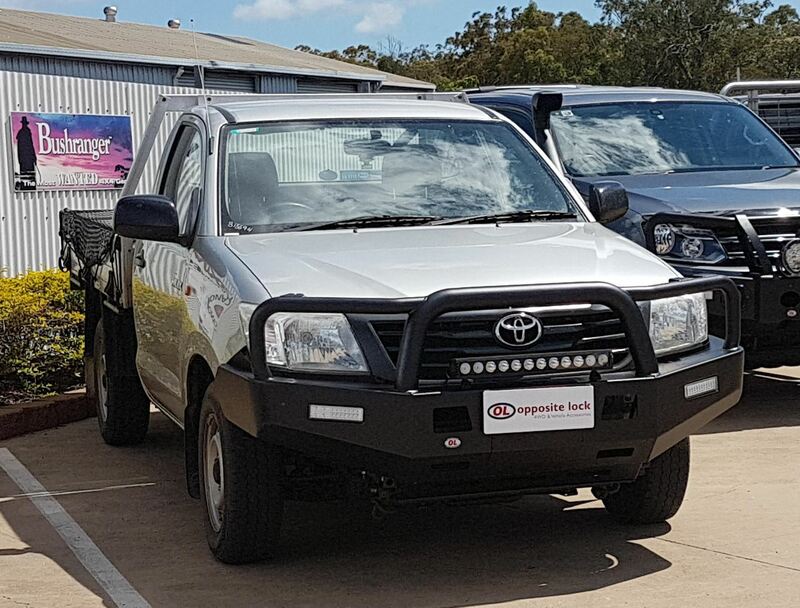 The Fleet Bullbar to suit the Hilux looks great! This black steel bullbar is winch compatible. All Opposite Lock Steel bullbars are ADR compliant and airbag compatible. This bullbar also comes with 2 years national warranty.